Personal comprehensive quality – score 60-84 points, score sheet above. Foreigner who came to China to learn Chinese culture based on governments agreement. 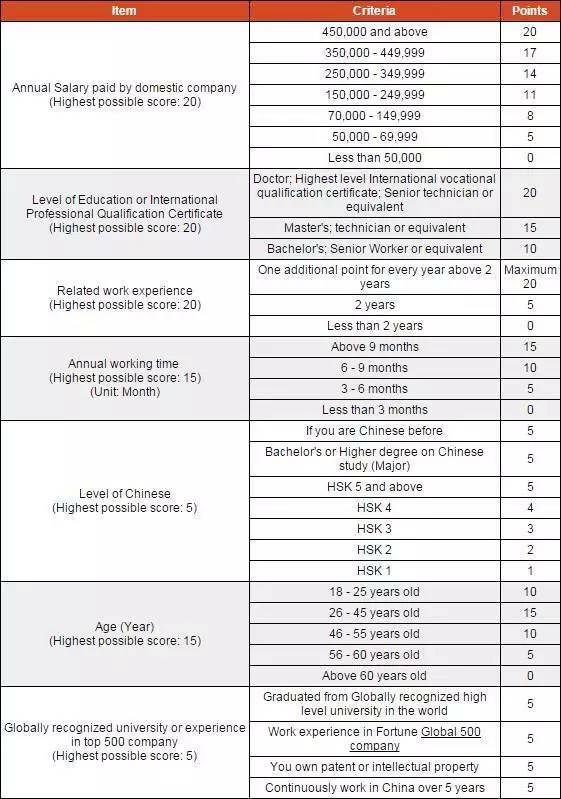 Internship to learn Chinese based on government agreement (F.E. French intern 1000). Foreign maid who will come to China and serve for Class A. Some seasonal job on border of China that is approved by Chinese government. 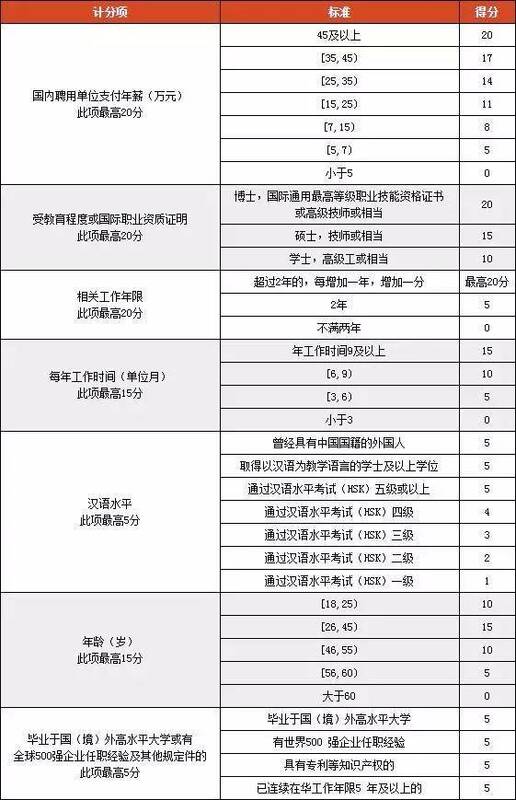 Applicant who want to learn Chinese no need to provide any original documents before you come to China. Have express service, processing time save 50%. Mandarin Garden Education Group is a professional Chinese foreign language teaching institution. It is a platform for Chinese language & culture, communication, cross-cultural communication skills training and teacher training! Especially, in mandaringarden,there is a China visa(study) which is convenient for foreigners.And when you learn Chinese,you will receive more about various Chinese culture which is very interesting.